A one owner coupe that had been purchased as a one of a kind experimental project. A southern car that has been completely taken apart (body-off), and rebuilt from the ground up. Stripped to bare metal, a 6.3 tunnel was welded in, front axle prepared in 6.3 fashion, 6.3 rear axle installed and a 100 liter gas tank. 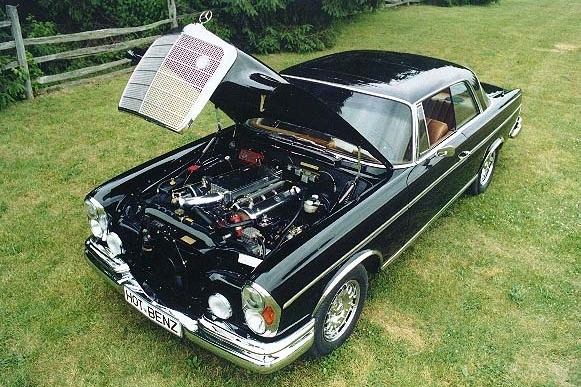 A fresh 6.3 liter engine installed with high-lift cams, tuned exhaust headers, a KHM injection box and computerized fuel management. Every piece of chrome trim re-plated to show-condition. New window seals and glass. New cognac leather seats and all leather trim, new cognac (original style) velour carpeting installed, a Becker stereo system with Becker amplyfier, 8 disc changer, 4 MB Quart speaker, air-conditioning system with upgraded rotary compressor, door and body panel sound-deadening panels installed. Ellipsoid driving lights, Bosch fog light, 15 x7 inch Fuchsfelgen chrome plated with Michelin 225/60VR 15 tires. Stainless Steel exhaust. 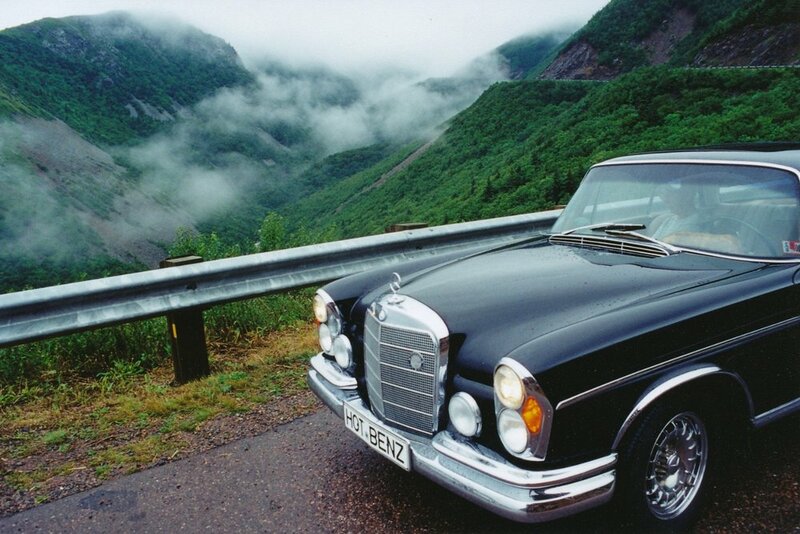 MB's Erich Waxenberger, father of the 300SEL 6.3 sedan, drove the Coupe and commented "better than factory"! 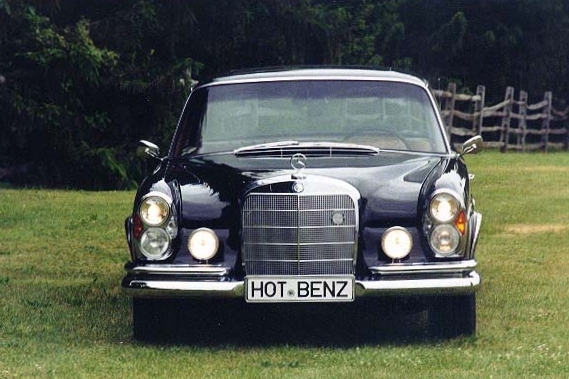 This Benz is also documented in the Grand Mercedes Benz 600 book by Michael Wiedmaier and Wolf Knetch. 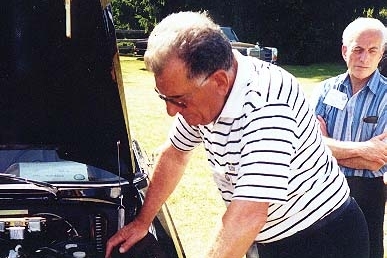 A copy of the book with personal comments and photos of Erich Waxenberger go with this unique automobile. 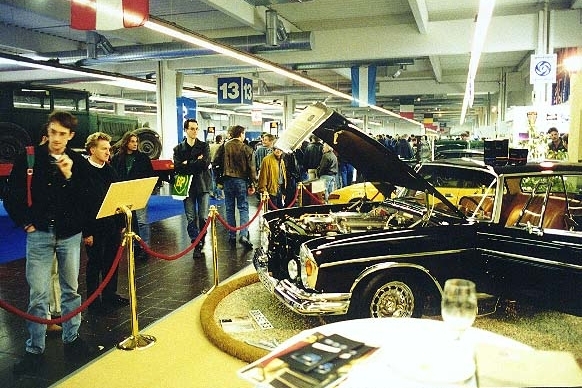 Documents: Restoration records, owners manual, service book, 300SE/C sales brochure.